Get alot for your money on this one. 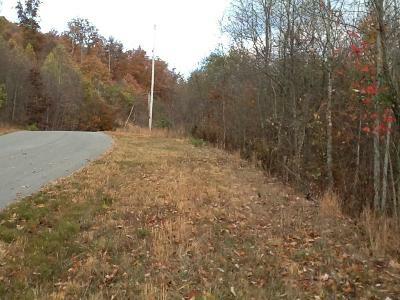 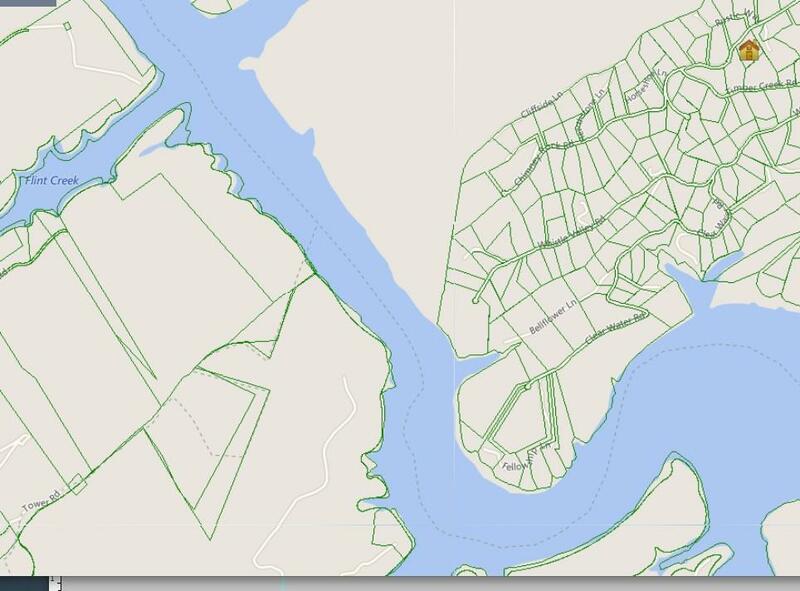 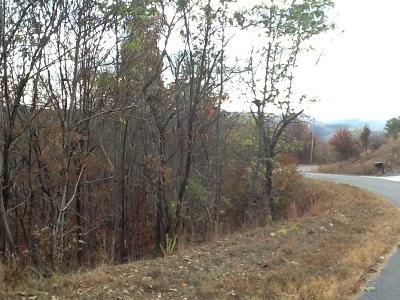 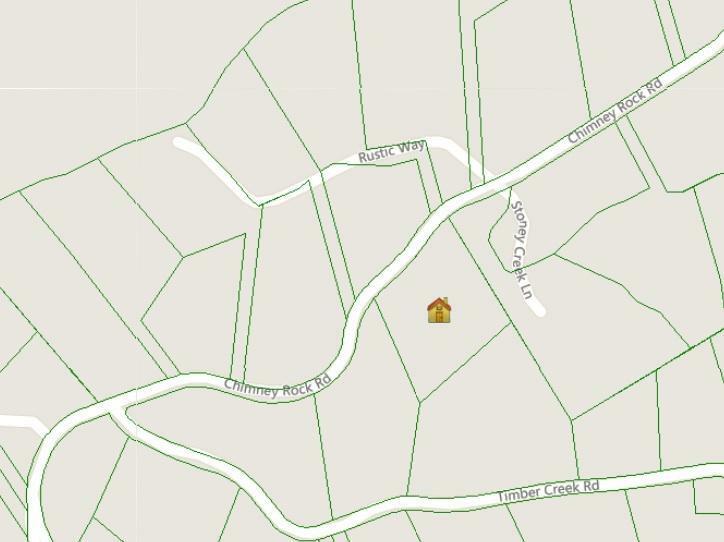 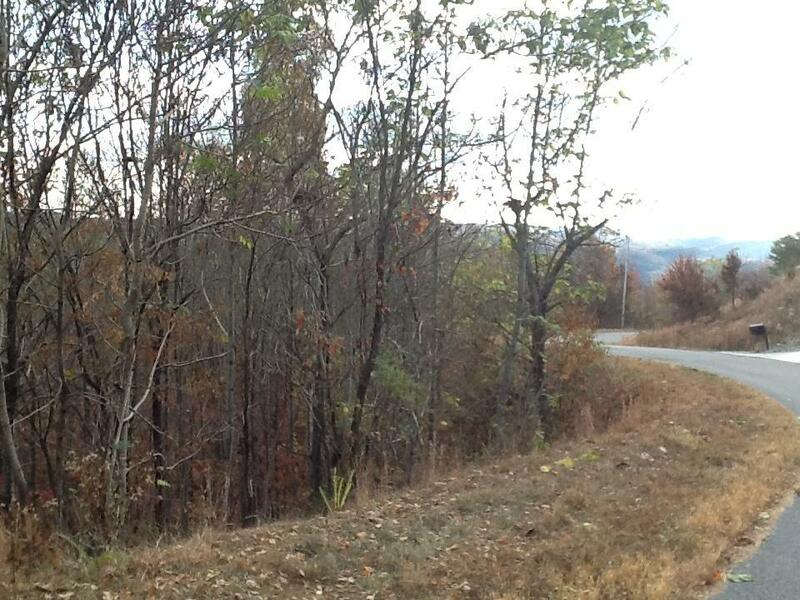 Gentle access onto 2.3 acres with great, level, building sites. 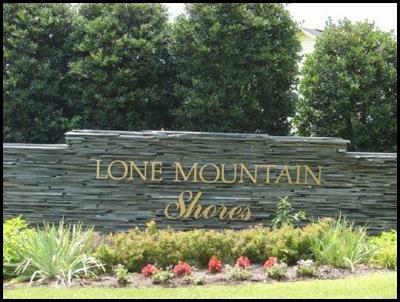 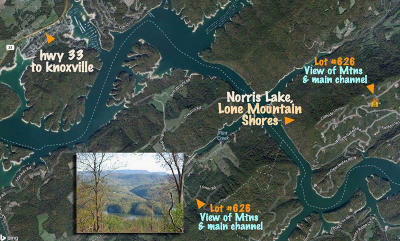 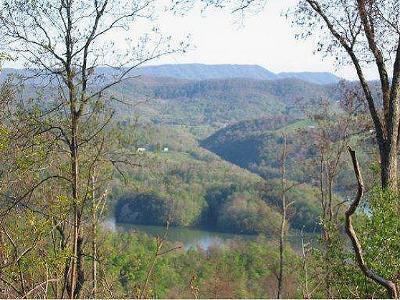 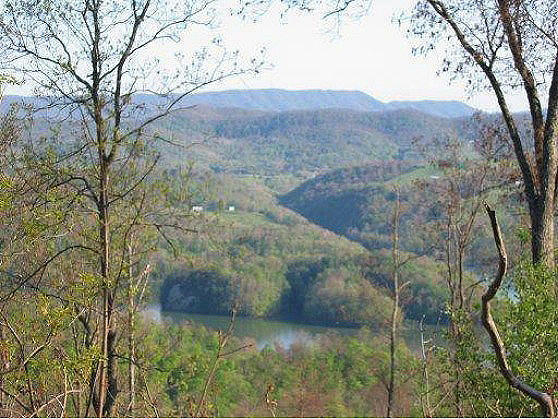 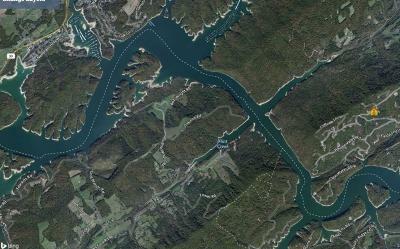 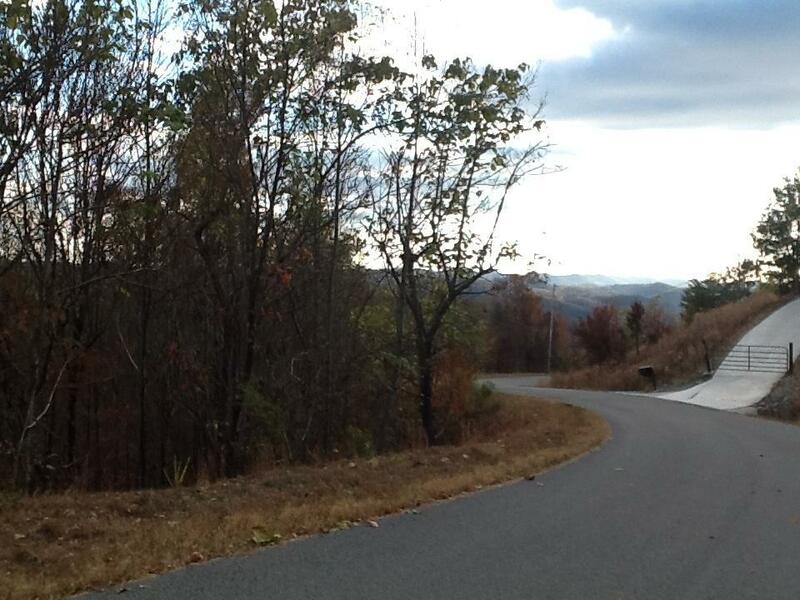 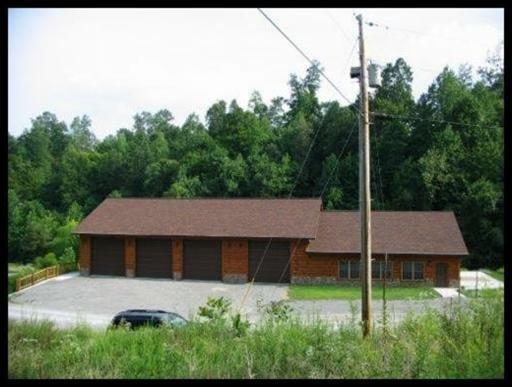 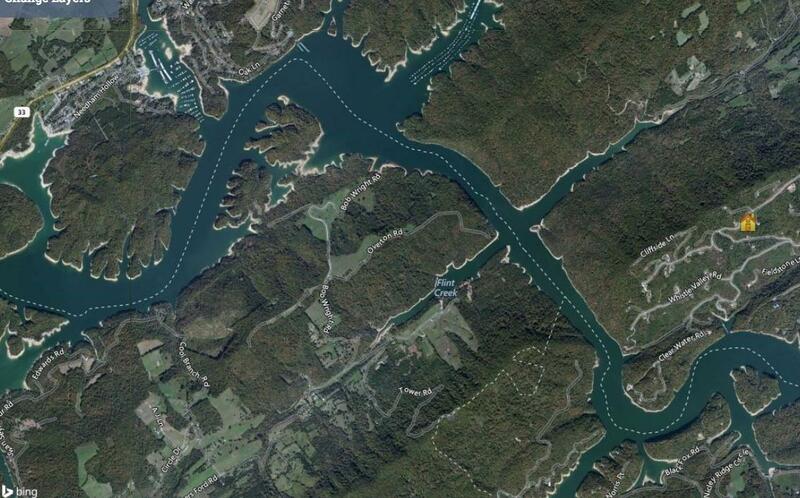 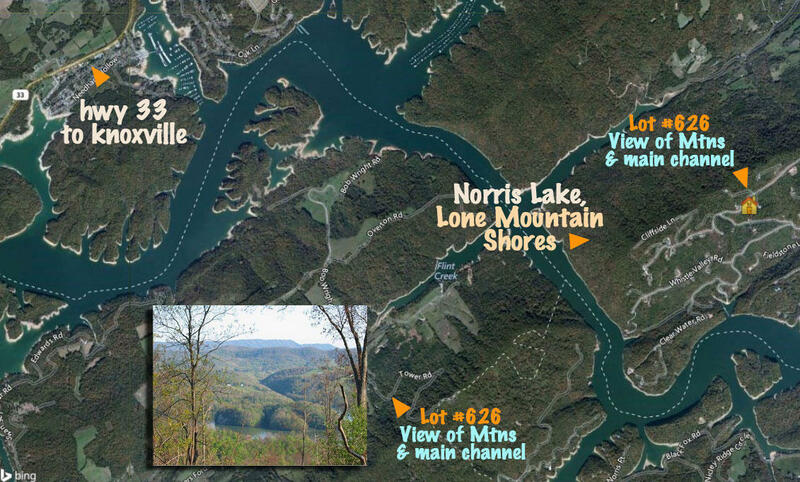 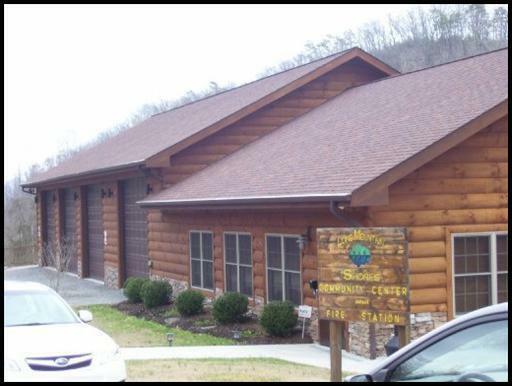 Mountain views, lake views, lake access thru the community marina and free use of the boat slips. 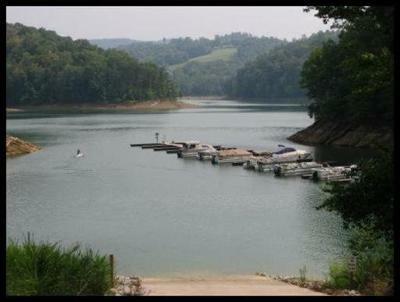 Wat are you waiting for?